Even though videogames are undoubtedly mankind’s greatest invention, people can sometimes get a little bit bored of them. We know, it’s unbelievable, isn’t it? 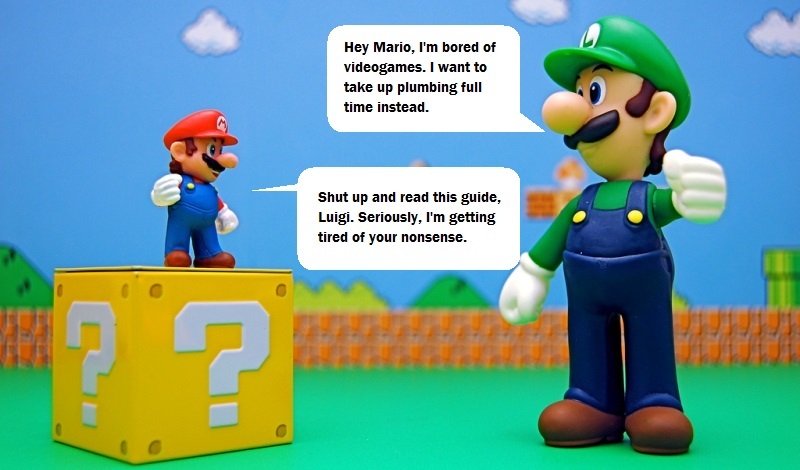 But that’s the way things are and, being the helpful souls we are, we decided to investigate what causes gaming boredom and found some top ways to overcome it. Gaming boredom is a mystery on a par with Lord Lucan’s disappearance and Kesha’s successful musical career. There aren’t any obvious reasons; how could anyone possibly get bored of shooting people in the face or trawling expanses the size of Yorkshire while dressed as a knight? Believe it or not, there is such a thing as playing videogames too often. Not like an hour every night; that’s fine. But if you’re playing for multiple hours every night, with little time for anything else, then it’s natural that you’re going to end up getting a wee bit bored every now and again. Take up a relaxing hobby, like stamp-collecting or yoga (plenty of time to think about which game you’re going to play once you get out of hospital after stretching too far). Find someone to share your life with (preferably someone who loves games too). Abstain from games for a month and come back with a renewed vigour and passion for controlling virtual worlds with your thumbs. There was a time when you completed a game and that was it – game over. 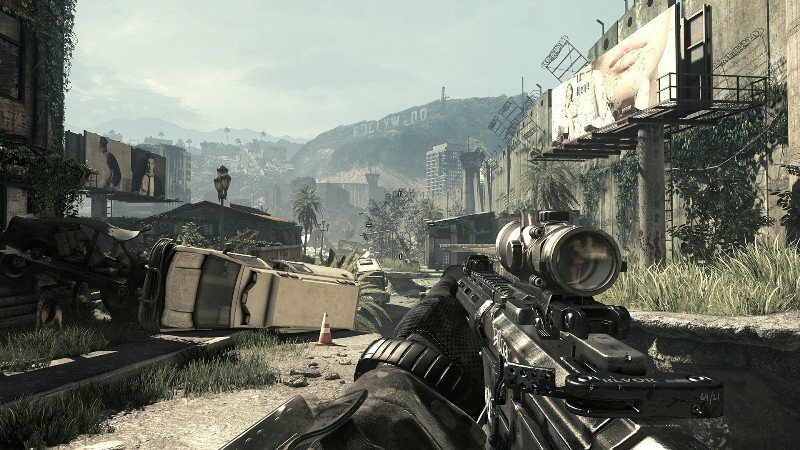 These days, games can last for months, or even years: think Call of Duty’s endless multiplayer, Skyrim’s endless exploration, FIFA’s endless frustrations caused by Ultimate Team. Even if a game isn’t that long, achievements can significantly increase the amount of time you spend playing it. Unfortunately, this leads to people playing the same game over and over and eventually, they get bored. Play something different, obviously – the more different, the better. Seriously, play something you wouldn’t normally think of playing (the girly-looking-but-amazing Child of Light for example). If the temptation of going back to your former addiction proves too much, sell it with musicMagpie for cash. You could even win an Xbox One if its one of the selected games in this blog post. Now, bear with us here: we’re not saying that the current generation of consoles is bad – far from it. It’s just that gaming has changed a lot over the past 20 years. Whereas it was once a relatively niche activity where unusual games like Final Fantasy 7 could become major hits, today’s gaming market is more commercially-driven, which is why every other game is a 3rd-person cover-based shooter. The fact is, there are a lot of boring copycat games this generation, and it’s quite easy to feel fatigued by it all. Go retro for a couple of months. Dig out the PS1 or the SNES for a couple of months and remind yourself why you fell in love with gaming in the first place. Despite franchises dominating the gaming market, loads of fantastic indie games have come out over the past couple of years. Some have even gone on to become major hits, like Limbo and a little game called Minecraft. These games are less restrained by commercial pressures than their bigger-budgeted cousins, which means usually means they’re a bit more on the creative side (which makes them a lot more interesting to play). Explore the Xbox Live Marketplace, PS Store or Nintendo’s Virtual Console and treat yourself to something a little unusual that tickles your fancy. You won’t regret it. Everyone has a favourite genre of game, but playing the same type of game over and over is the fastest way to burn out your enthusiasm for games. Easy: pick a game in a genre completely different to the one you normally prefer. So, if you love FPS games, you’d choose a vast, slow-paced RPG instead. Have you got any tips for burnt-out gamers? Share them with us in the comments. Image credit: JD Hancock on Flickr.